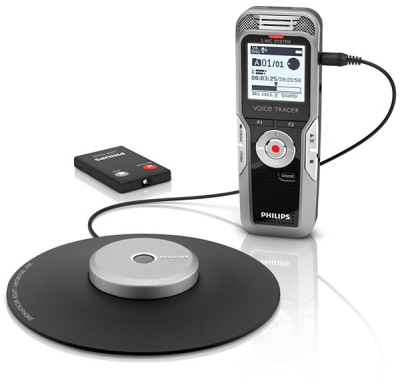 Conference Recording Systems Products - Talk2Me.com | Professional digital dictation and speech recognition solutions. 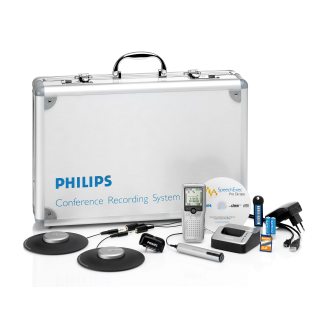 Designed to capture your meetings with distinct clarity, the Conference Recording Systems provide excellent sound quality combined with easy-to-use technology. The extendibility and professionalism of its components let the system grow with the needs of your business.